This week is Child Safety Week – did you know? I didn’t either until I was contacted by Betta Living to write about it. The emphasis on the campaign in 2014 is on morning mayhem…I have written on the blog about my rather chaotic mornings and utterly controlled school runs *not. * In all honestly, I would much rather be in bed than doing anything until around 9am. I am a night person, I write at night, usually, and I don’t really function properly until about that time. 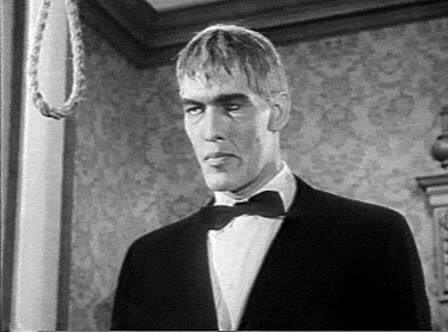 Before then, I resemble Lurch from The Munsters shuffling about and large incoherent until I have had my Cranberry Juice and Toast…..
As a result, I have “trained” my children to get on with things themselves while I try and get my head, and body into the school run space. This means that they get their breakfast on their own, and are usually self-sufficient until around 8.00am when I am slightly less lurch-like and more me-like. Sometimes though, this isn’t a great plan…like the time my very enterprising daughter put the honey in the microwave…. Being awoken from my sleep by an ear-piercing scream is enough to make your heart stop…mine did. It was made all the worse when I was greeted on the landing by my daughter and simply couldn’t work out what had happened. I didn’t know what to put where to help. After a few moments, I managed to work out the honey had “exploded” and she possibly had it on her arm and her face; and we dived for the bathroom to get cold water on everything. Bless her – she was fine. Thankfully, the explosion was small, and the honey largely missed her and wasn’t as hot as we feared it might be. She was copying what she had seen her dad do with the plastic bottle of runny honey when it had started to crystallize, but she didn’t realise that she had put it in the microwave too long. Microwaves and seven year olds don’t necessarily mix well. This illustrates how easy it is when we encourage independence in our children can sometimes backfire – she was thinking for herself, but without all the information an adult has. As a family, we need to be more aware of what the hazards are for our children, and it possibly a good idea for you to check them out too. The Child Safety Week website has some great resources that are well worth checking out, including an ideas booklet to help you out. 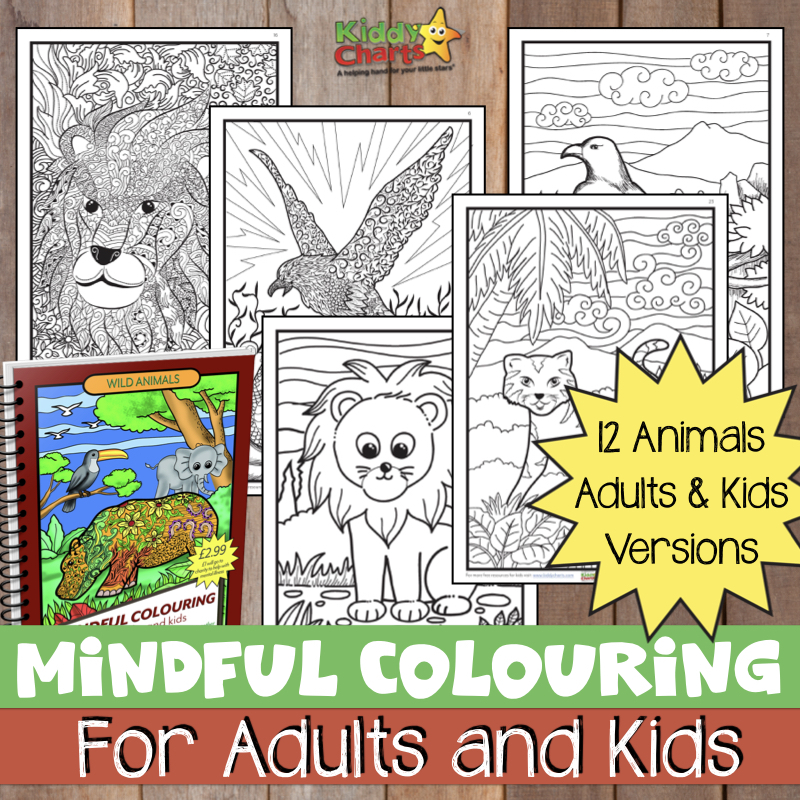 In addition, there are even a couple of competitions with an educational poster and wordsearch for you to have a go at on the site. Lets raise awareness of some of the potential issues we can face in the morning, and in the house generally; any precautions that we can take to prevent accidents in the home have to be a good thing, right? Eeeek, it’s so hard to know what to let kids manage on their own isn’t it? I once tried to make jelly by putting it in a jug with water in the microwave. Hmm. Roo’s school usually highlight child safety week, I wonder what they have in store for the children. My friend swears by leaving a packet of biscuits by her daughter’s bed sounds much safer lol. Thank you for this info though as it is always worth checking our safety in the home. Oh I am not surprised your heart stopped- thank goodness all was well! It is so hard to predict everything they might try isnt it- I try to walk the fine line between safe and overly restrictive, but its a tricky balance to find! Oh my goodness! That must’ve given her a shock! You can imagine the health and safety challenges we face aboard a boat – teaching them common sense is most of the battle I think! I think teaching your children responsibility from an early age on is a great way to get things done as a family. Plus everyone feels like they’ve achieved something. I’m with you on the self-sufficiency bit. I too am not a morning person – and having my 8-year-old able to get himself cereal and get ready for school on his own is a Godsend while I try to come round in the mornings. But we all need to be aware of safety in the home. Will be taking a look at the website. So important to get them to be independent isn’t it – but perhaps was also worth pointing out that putting honey in the microwave when trying to be so wasn’t a fab idea!